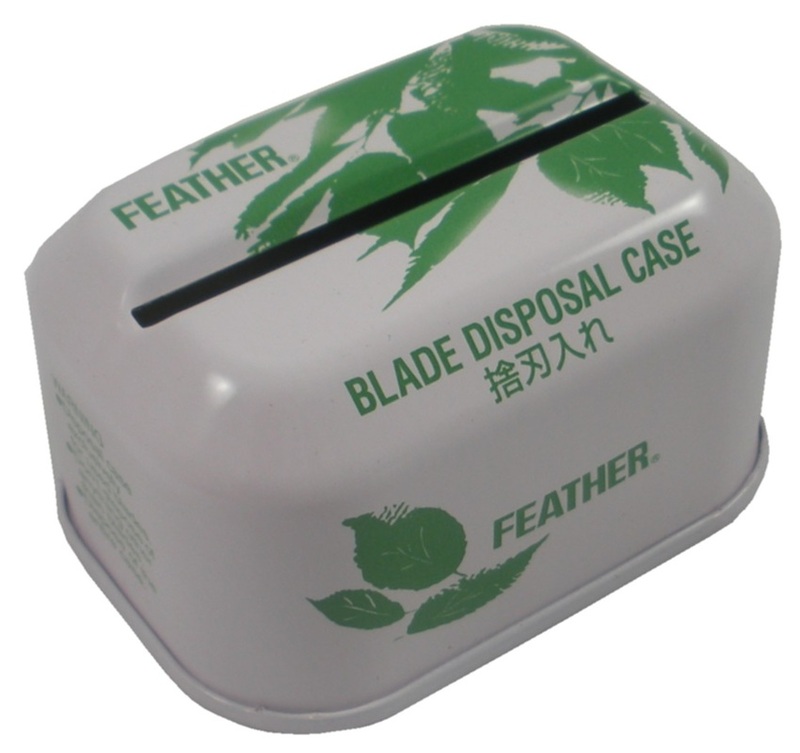 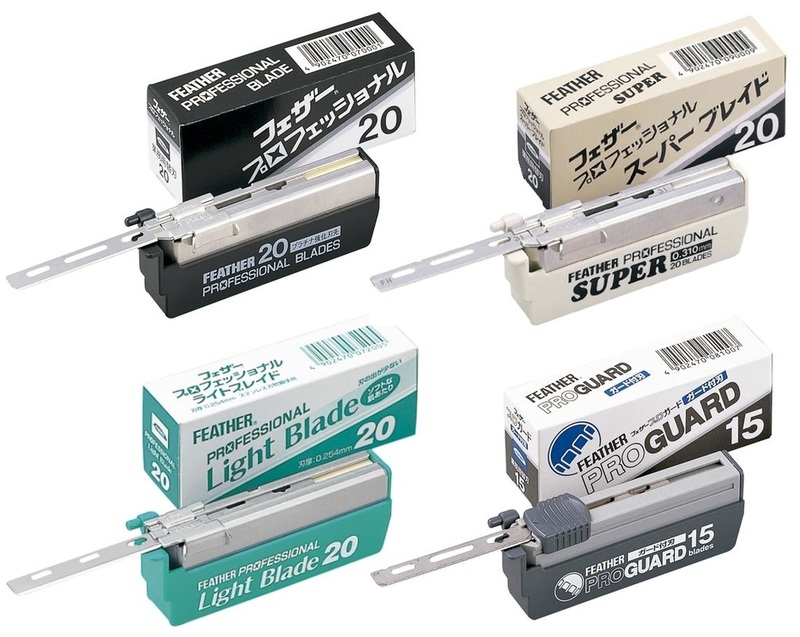 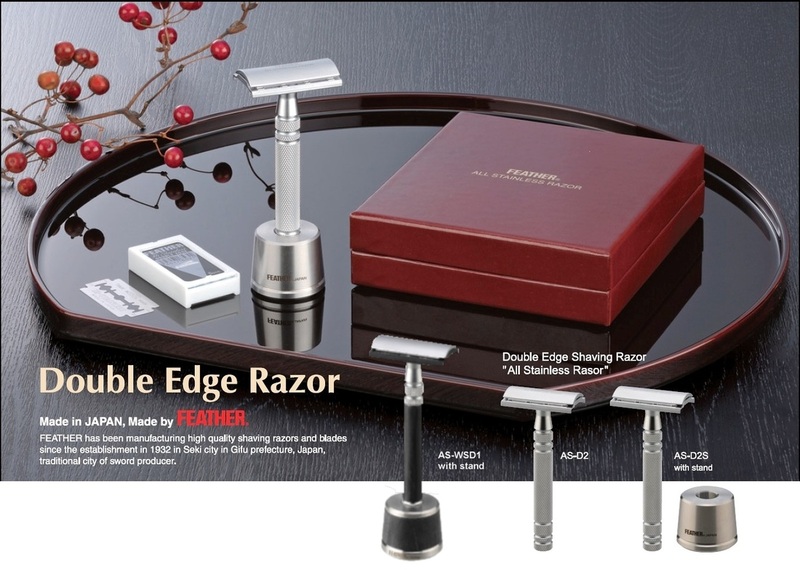 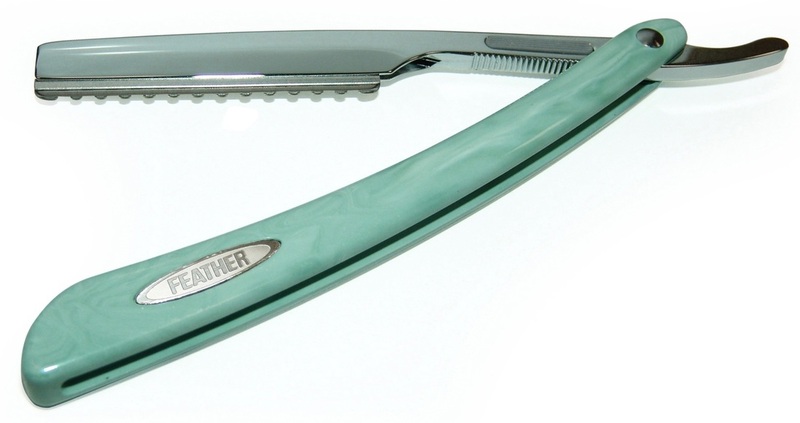 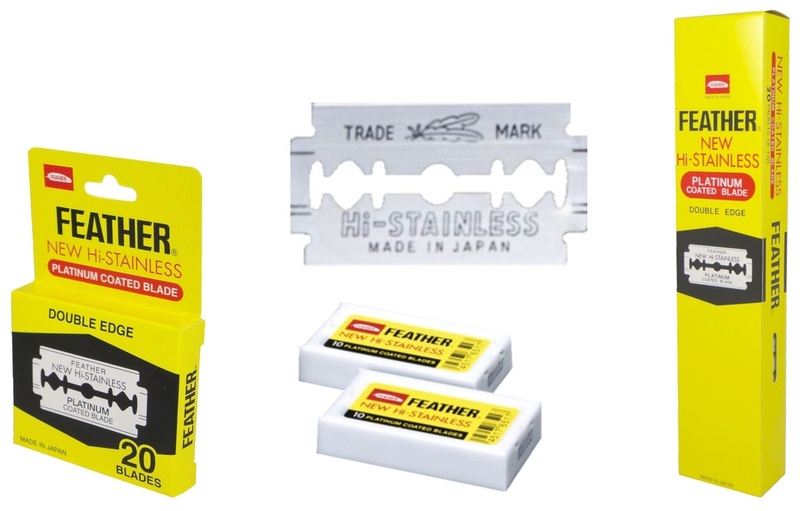 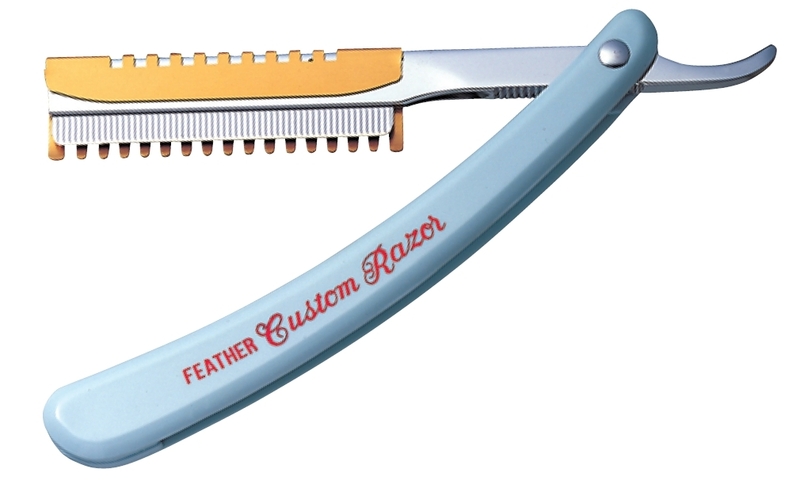 Feather Razors and Blades are made in Japan from the finest quality materials. 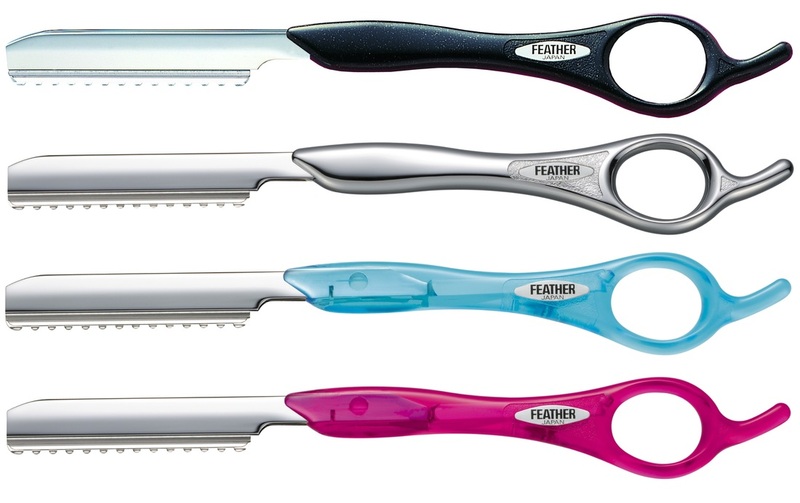 The Feather Company is the world leader in blade technology, constantly researching and developing new tools for professional hair stylists. 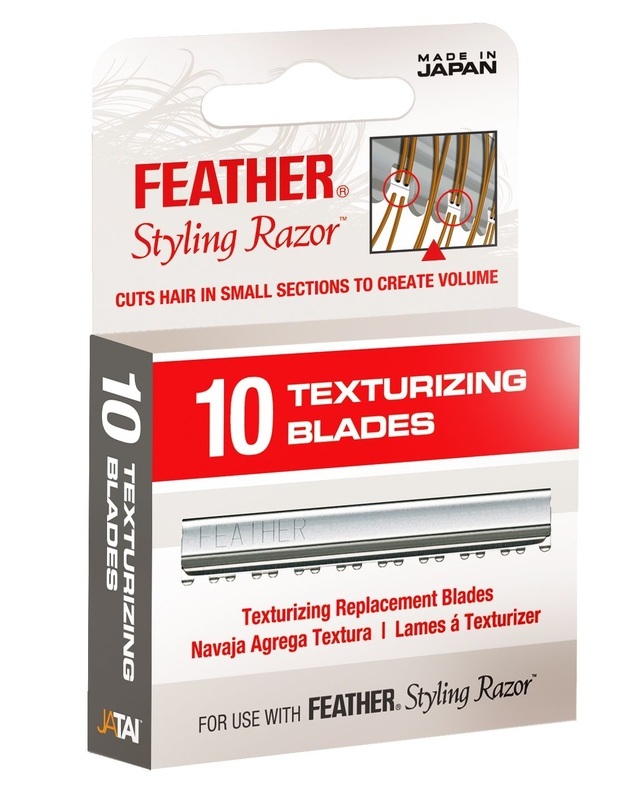 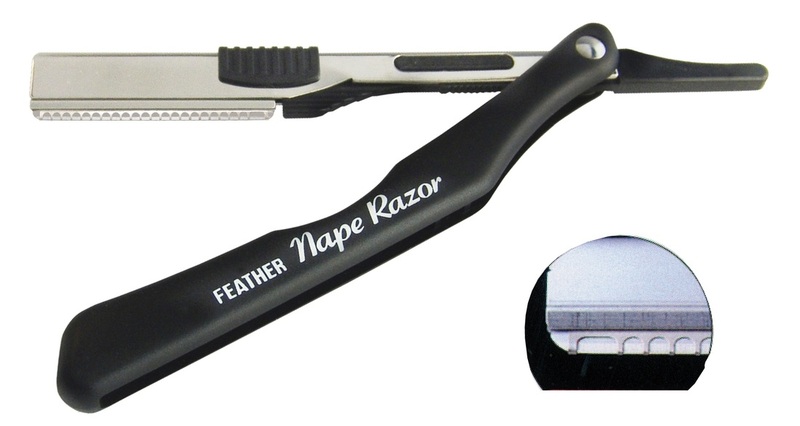 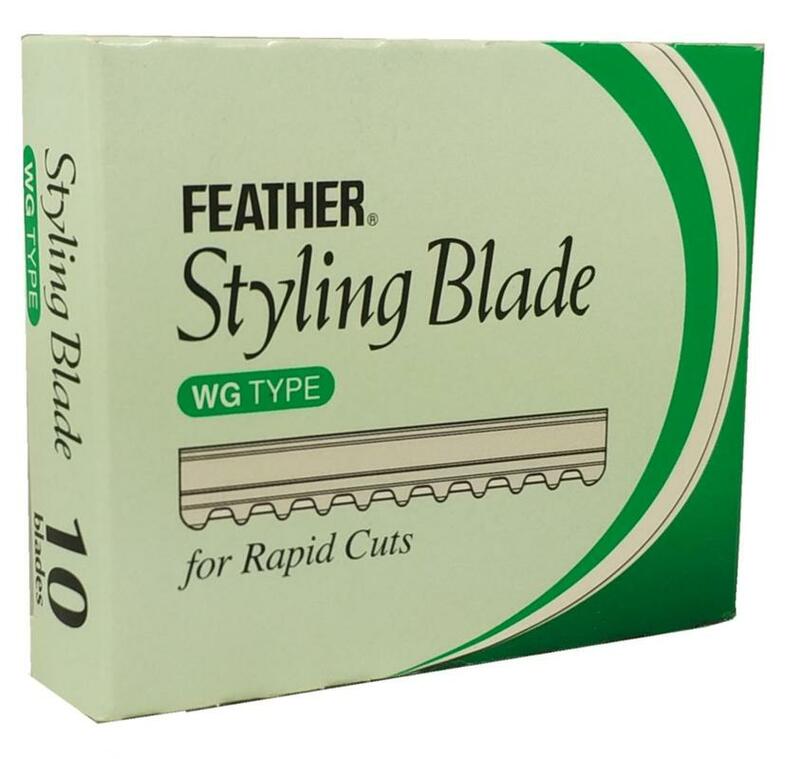 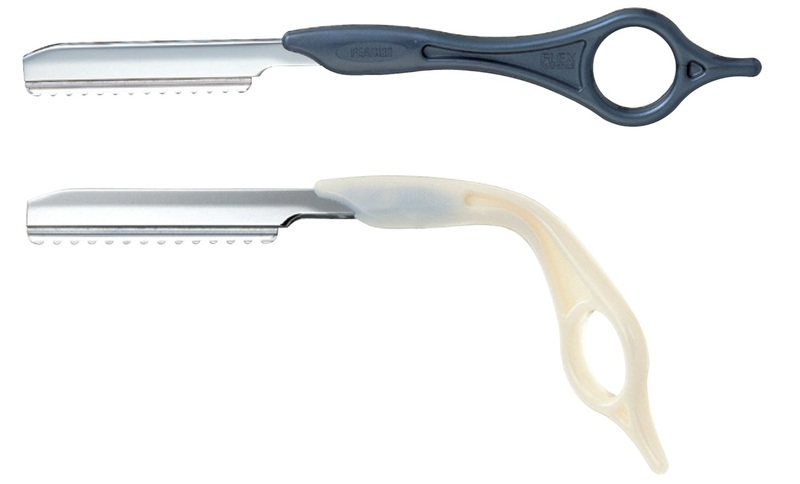 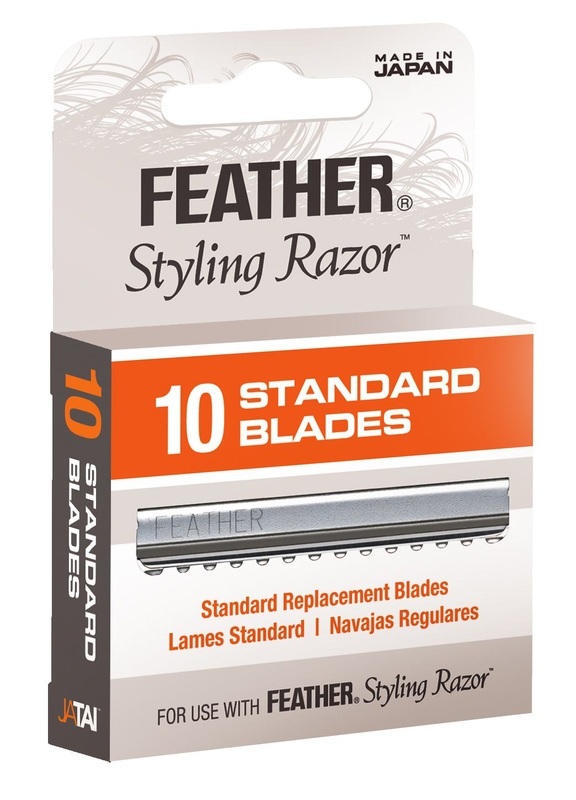 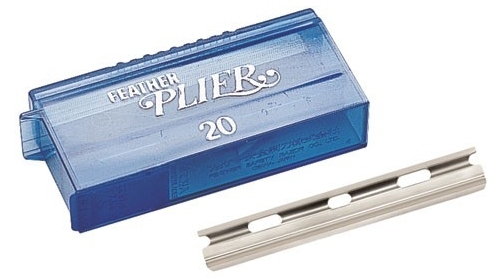 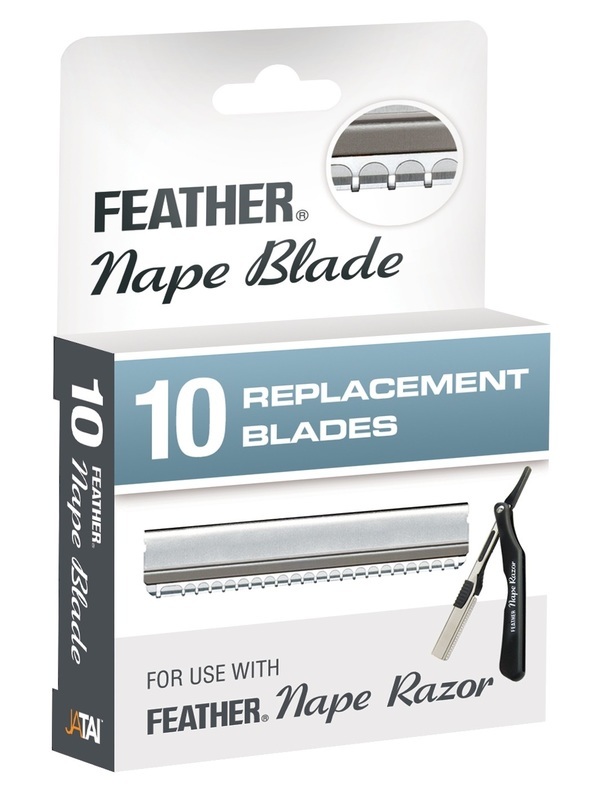 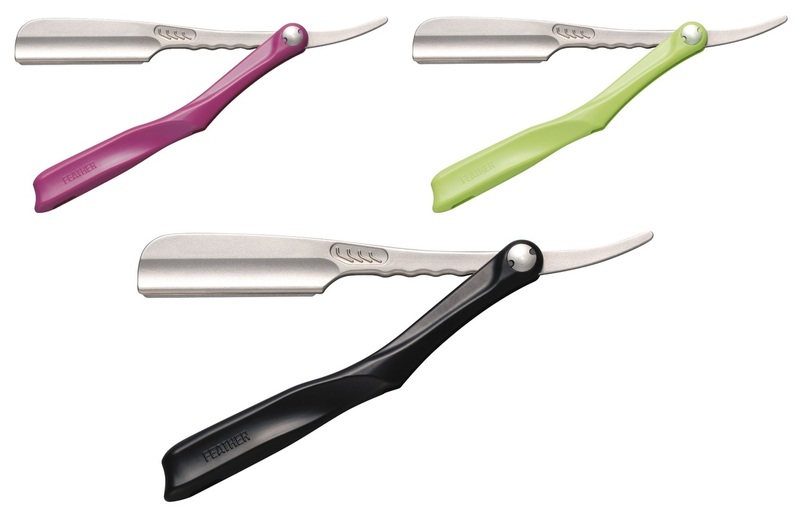 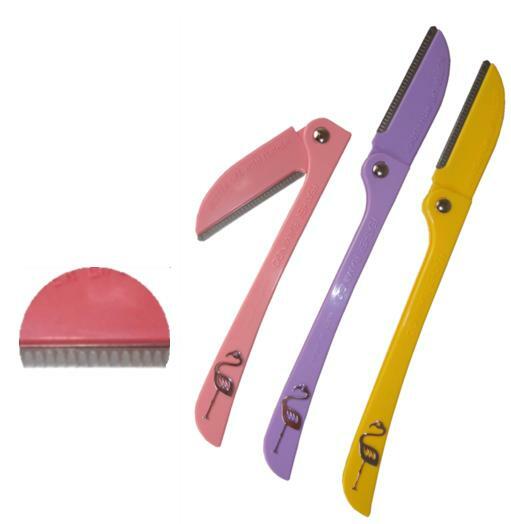 Uses Feather Styling or Texturizing Blades. 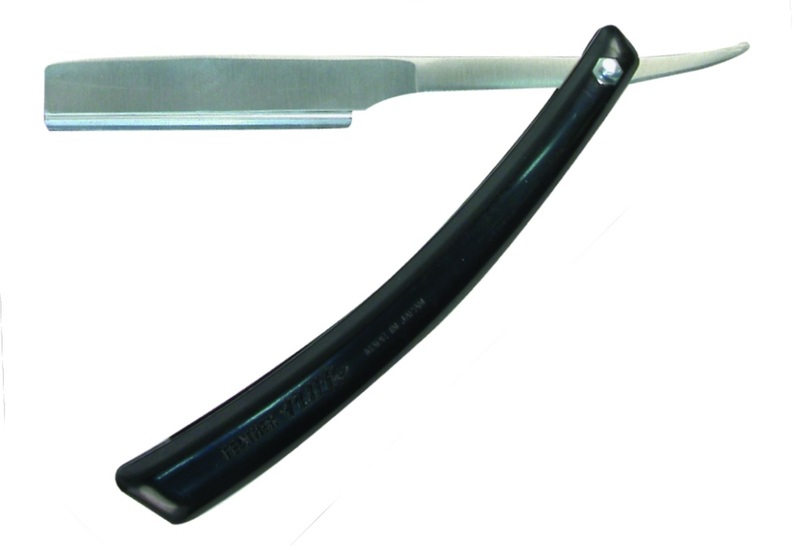 Immerse in hot water to mould.